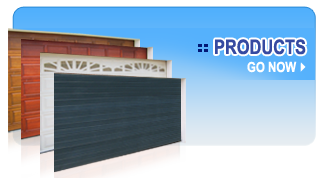 Weatherdoor is a South African based garage door manufacturing and distribution company producing a wide range of garage doors and associated products. 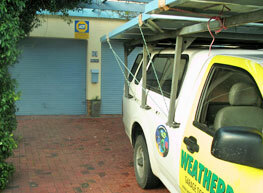 We are located in Bellville South, approximately 20 kilometers from the port of Cape in Western Cape. 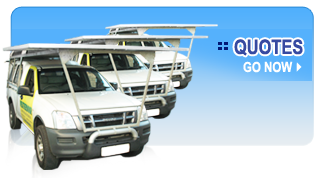 This allows us easy access to ship of our specialised products which include garage doors and driveway gates. Options when choosing a garage door have never been greater and Weatherdoor now offers the widest range of garage doors, without the high cost and lesser maintenance. Our range consists of Steel, Fireglass and Meranti doors. A: Measure the width of the actual opening and then the height. 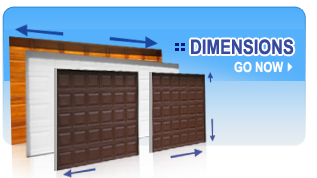 Garage door sizes are always shown and listed as the width first and then the height. In addition, many garage door dealers provide free in house estimates and will measure the opening for you while they are at your home or project site to determine the proper size. For more information on garage door sizes see our list of standard garage door sizes or our short article on door sizes. 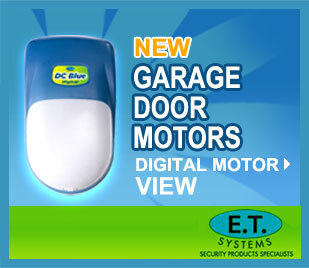 You can park your car straight onto your garage door (whereas with the tip up you have to allow + 1/2 meter opening space for the door), suitable for short drive-ins.